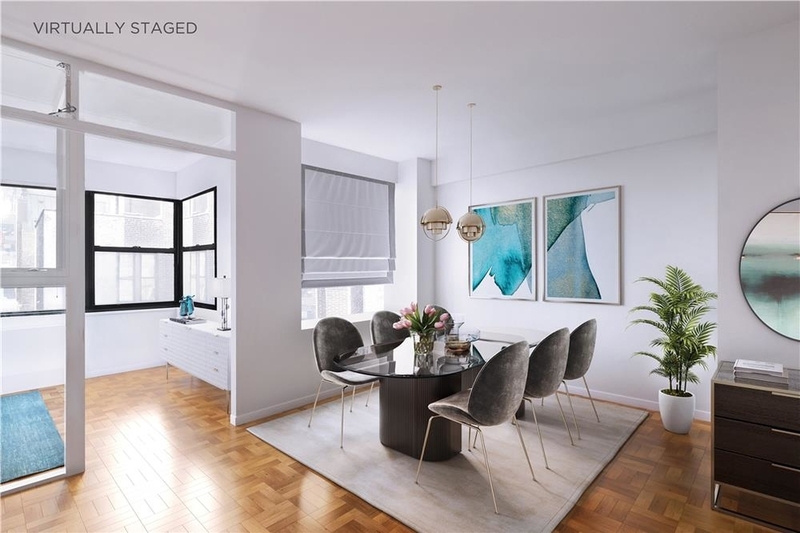 The Upper East Side is yet another neighborhood in Manhattan great for purchasing a place to call home. The area is known for their great real estate properties and their good selection of shopping and restaurants. The neighborhood itself is a mix between high-rises and classic brownstones and it’s the perfect neighborhood for a quiet and relaxed Sunday walk. 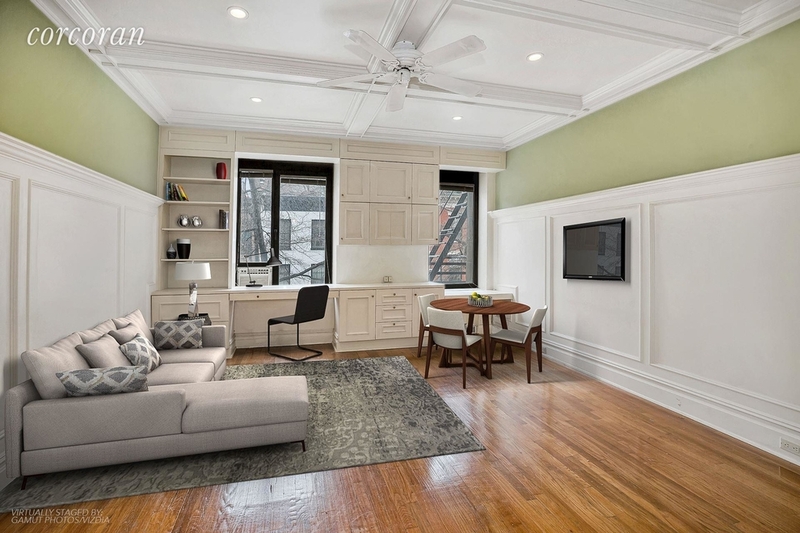 Curious to see what the Upper East Side has to offer for $500,000 or less? Read on. This sunny studio seems to have it all. High ceilings, hardwood floors, custom moldings, pet-friendly, and much more. The apartment is located in a pre-war building, built in 1928, just blocks away from Central Park. Along with a stunning apartment, you also get a great neighborhood with tons of restaurants, shops and more to explore. This 1 bedroom apartment is only $449,000! And with that, you get a beautiful apartment in a pre-war building with a spacious bedroom, a comfortably sized living room, a newly refurbished bathroom, and the whole apartment has just been repainted. There is also laundry, storage, and live in super in the building. 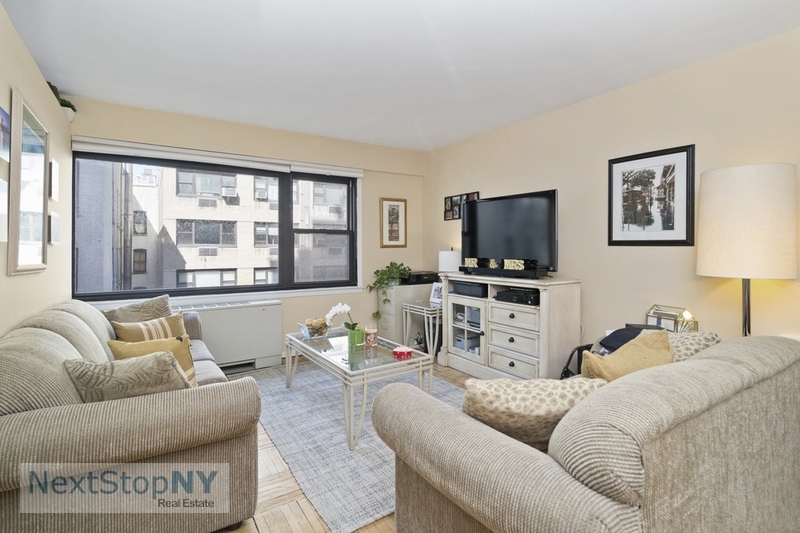 Another great deal on the Upper East Side is this large 1 bedroom, 1 bathroom apartment. It’s located in a quiet neighborhood on a tree-lined street. The large window in the living room faces a courtyard and provides tons of natural light, and it is spacious. Another great deal is this great 1 bedroom apartment for only $479,000. The apartment has a modern layout, making the place very spacious with its high floor loft-like vibe. 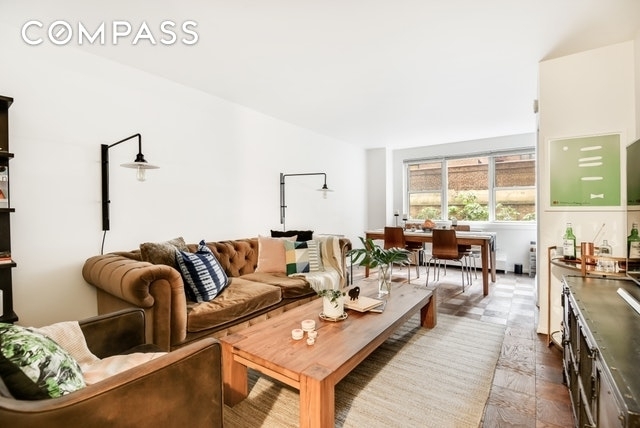 The place has newly been renovated, it comes with a modern kitchen and bath, and has a prime location in Lenox Hill. The space even comes with a fully equipped landscaped roof deck with views of the Manhattan skyline and a 24-hour doorman. 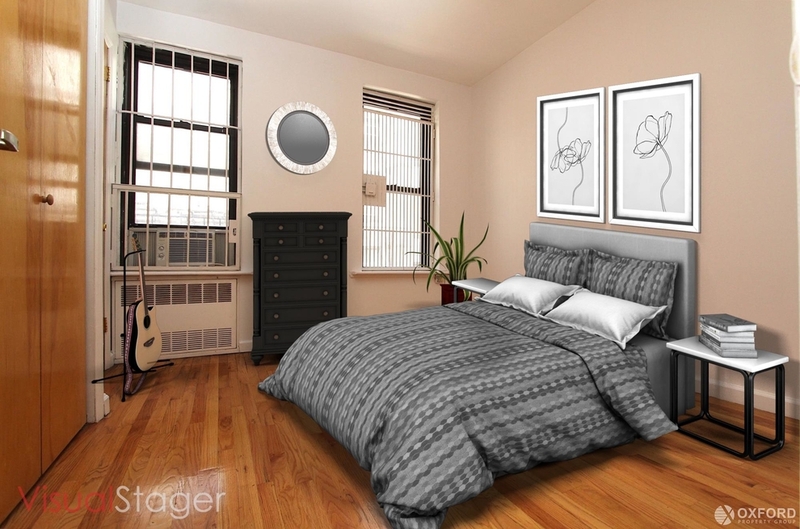 This extra large junior 1 bedroom is now available in a full-service building built in 1965. The apartment is bright, has a big bedroom and living room, plenty of closet space, it’s pet-friendly, and the building itself comes with a pool, a sauna, a gym, and a roof deck! This one just makes the list with its price being $500,000, but the price is totally worth it as this place is stunning. While it’s technically an alcove studio, the size of it and it’s smart layout (possible to convert) makes it feel and look like a 1 bedroom apartment. The apartment is south facing on the 7th floor, making it a quiet place with great views. 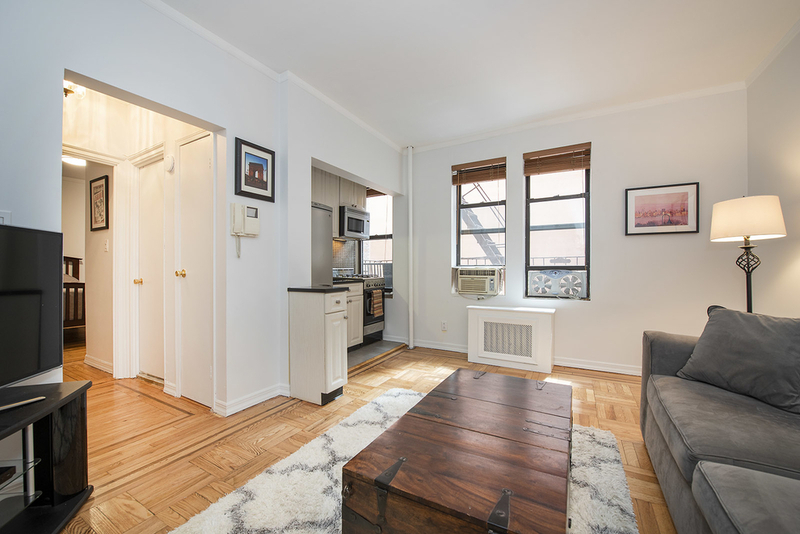 The place is located in an elevator building with a full-time doorman, laundry in the basement, and a live-in super. 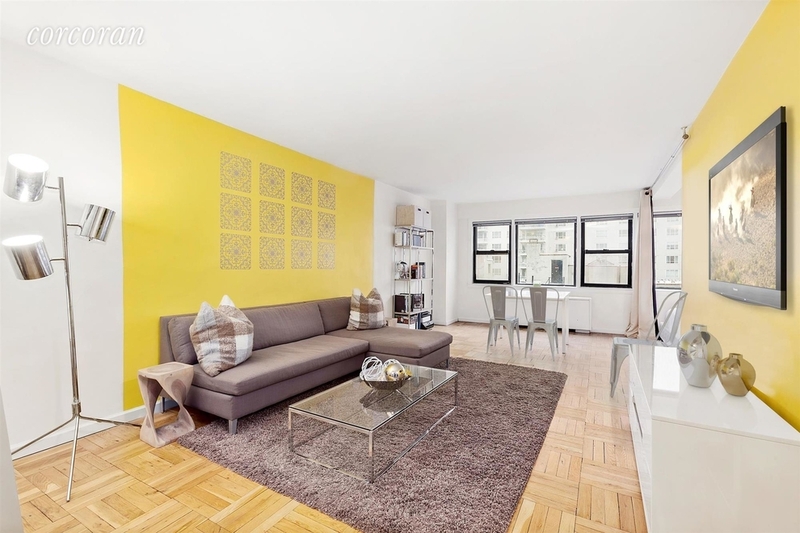 Another great gem is this 1 bedroom apartment, with close proximity to Central Park! Along with having a great location, this apartment is spacious, charming, and comes with a generously sized kitchen. 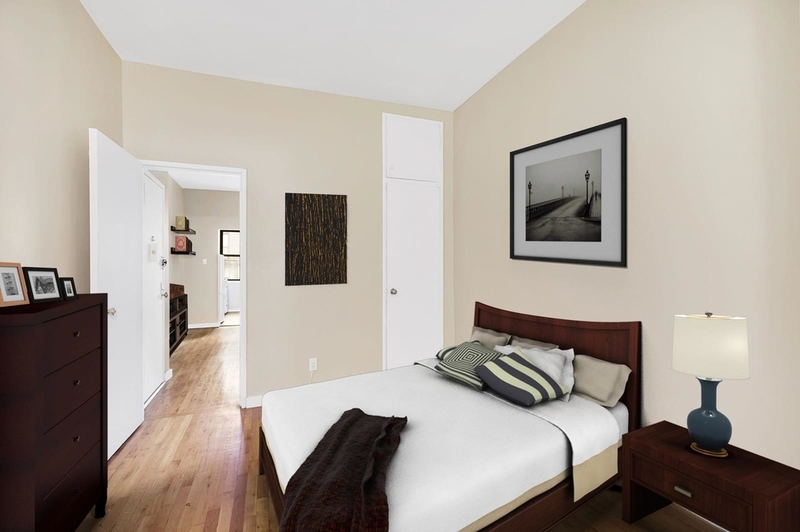 The 1 bedroom apartment is located on the second floor in a quiet area. Last but not least, we have this gorgeous 1 bedroom co-op apartment located in a full-service building. The layout is great, and it offers a lot of great creative solutions to make the space look even bigger. The building itself is a pet-friendly postwar building with a full-time doorman, a live-in super, a garden courtyard, indoor and outdoor play areas for the kids, fitness center, on-site parking, and more.